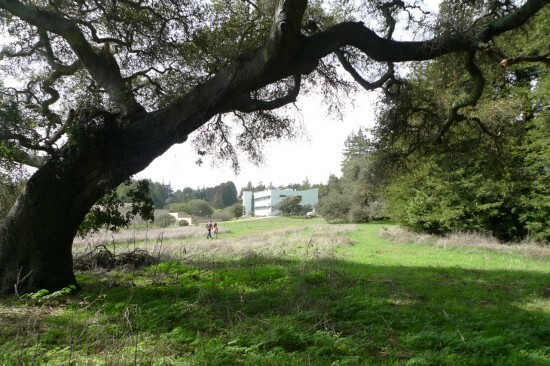 The shortlist to design UC Santa Cruz's new Institute of Arts and Sciences has been narrowed from seven to three teams: Allied Works Architecture, Tod Williams Billie Tsien Architects, and Patkau Architects / Fong & Chan Architects. 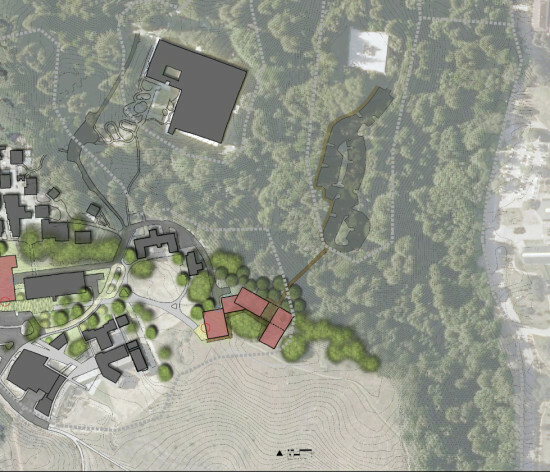 Notable drop-offs include Steven Holl Architects and wHY. Finalists presentations will take place on April 3. The $32-to-40-million, 30,000-square-foot institute will include exhibition galleries, seminar rooms, events spaces, offices, a cafe and public gathering areas. The winner will be named by April 30.